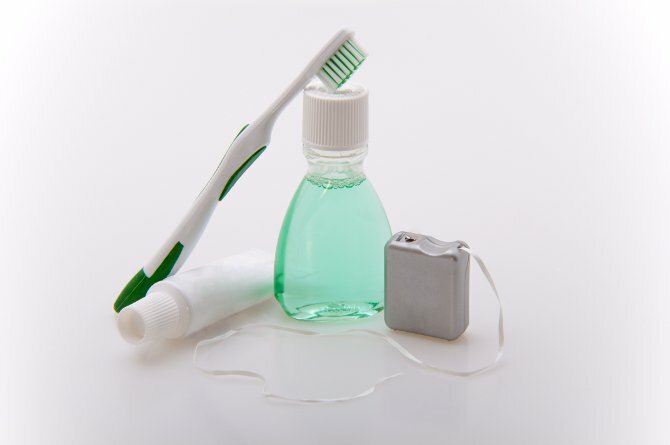 You can make it easier to practice good dental care while traveling if you simply keep a travel toothbrush handy. When you make those inevitable pit stops, bring your travel toothbrush with you and give your teeth a quick brush and rinse. You can easily floss while riding (but not driving) in the car using a disposable floss stick. Every effort you make to keep your teeth clean helps, so when you’re really in a hurry, try a Colgate Wisp. The Colgate Wisp is a perfect, mini tooth brush with toothpaste built right in. If you’re ready for a comprehensive dental exam, contact Adult Dentistry of Ballantyne today to schedule a visit with Dr. Robert Harrell. He is recognized as one of the city’s top dentists year-after-year by <Charlotte Magazine>. Call Adult Dentistry now at 704-541-9888 or use the contact form on the webiste to make an appointment.